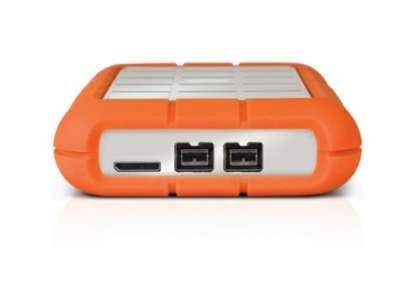 A legacy connection drive with a tough enclosure that can suffer the knocks and drops of a demanding life. 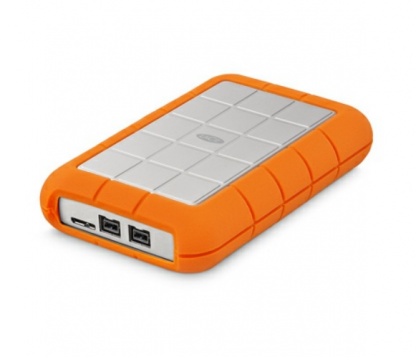 Whether the goal is speed over USB 3.0 or complete compatibility with older Firewire, the LaCie Rugged drive has everything you need. 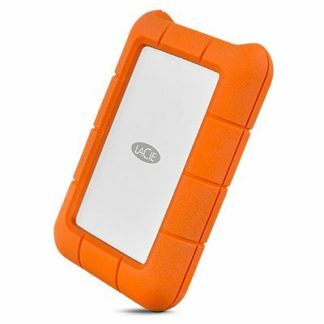 LaCie Rugged Triple, what is it? 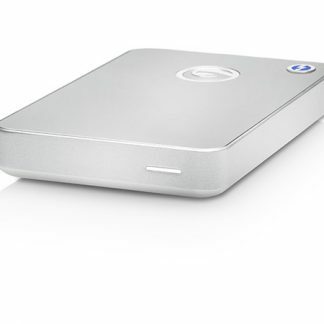 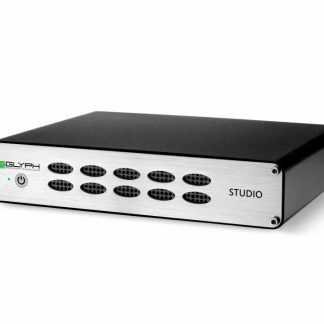 Photographers, Videographers and Students: The small form factor and toughness make this product perfect for use in the field or to safely deliver large files to others. 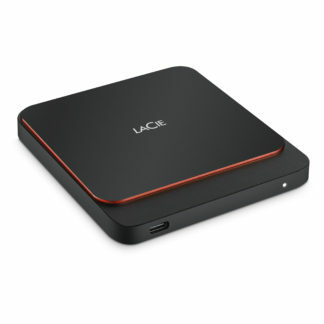 It also features AES 256-bit encryption protection for those that need it. 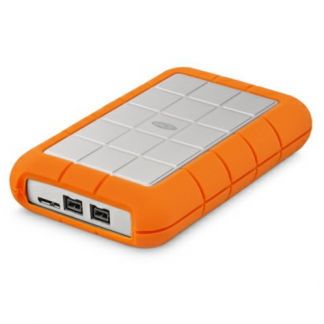 The Rugged Triple has a 2-year limited manufacturer warranty. 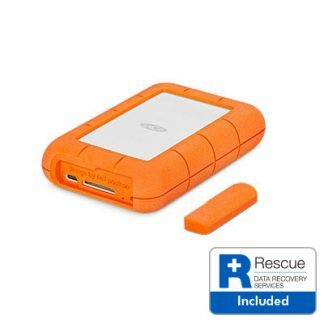 Click here for more Rugged drive information from the manufacturer (Salon are not responsible for the contents of external links). Looking for a different connection?